So, you’ve had a go and you’re hooked? We’re not surprised! When your membership application is approved, we will email you our bank details so that you can deposit your fees into our bank account (please note we are unable to accept credit card payments or cheques). You will become a member once your application has been approved and we have received your membership fee in full. Please send us an email if you have any membership questions. Before you apply for membership you are requested to read, understand and agree to the YRD Selection Policy and Code of Conduct. Before your membership is assessed you will need to agree that you understand and will follow the spirit of these policies. The Yarra River Dragons are a competitive Club and some (but not all) regattas require team selection. Social regattas aim to give everyone the chance to race! All potential members and current members are expected to make themselves familiar with how Selection Policy operates. Our Code of Conduct is the foundation of the Yarra River Dragon’s culture. 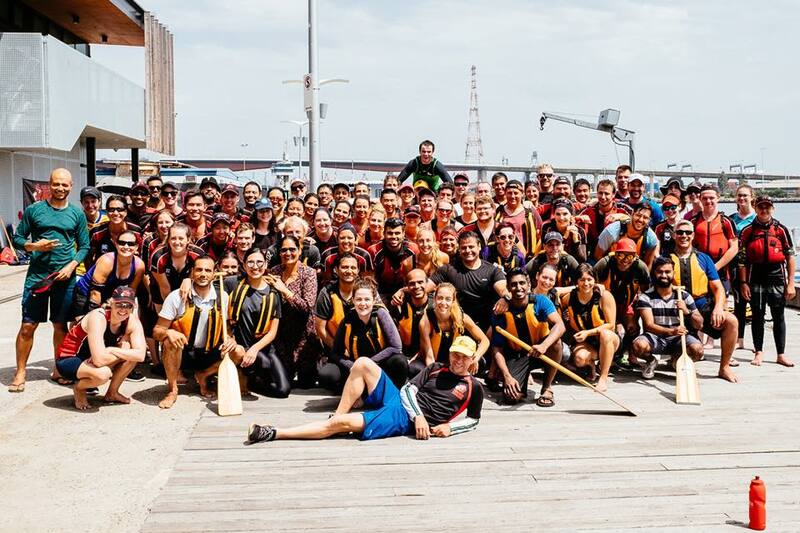 We are an inclusive and culturally diverse club in many ways, including age, gender, country of origin, sexual orientation and paddling ability. We expect that all members live the spirit of the Code through behaviours, attitudes, respect for others and social inclusion. If you intend the race in regattas, the YRD Race Shirt is our only compulsory uniform piece. You can order yours direct from our supplier here. Training shirts, singlets and our fabulous hoodies are additional pieces for your collection. Your items will be sent to YRD and included in the cost is a monthly drop to YRD.